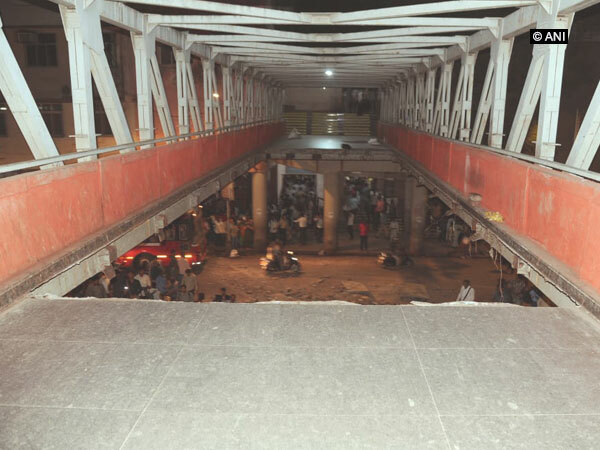 Mumbai (Maharashtra) [India] April 3 (ANI): Brihanmumbai Municipal Corporation (BMC) engineer Anil Patil was on Wednesday arrested in connection with the CSMT bridge collapse here. The accused has been sent to police custody till April 5 by Esplanade court. Previously, BMC Assistant Engineer SF Kakulte, another accused in the case, was sent to police custody on Tuesday till April 5 by the Magistrate Court. The court had already sent Neeraj Desai, the structural auditor of the CSMT Bridge, to judicial custody till April 10.